Aikido for kids at the club "Ten-Chi" dojo - direction, which is successfully taught for over 25 years. the class is open To children from 4 years old with all skill levels. 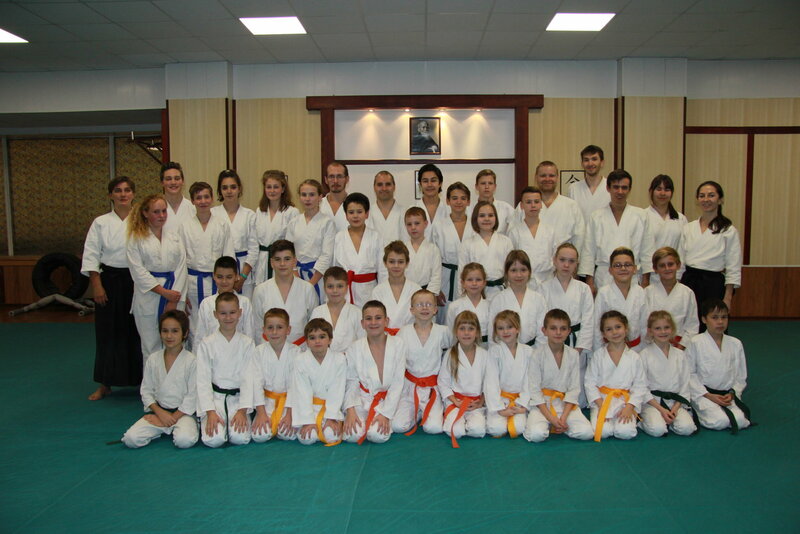 During the operation of the club in the dojo have become pupils of club of more than 400 children. For the training of Aikido in our dojo apply authentic methods. Pilates for beginners: where to start? Flying yoga: for whom and for what?